The tourist center Marko owns its own swimming pool. Relax after all-day activities in the swimming pool located within our tourist center, surrounded by greenery and beautiful vista. 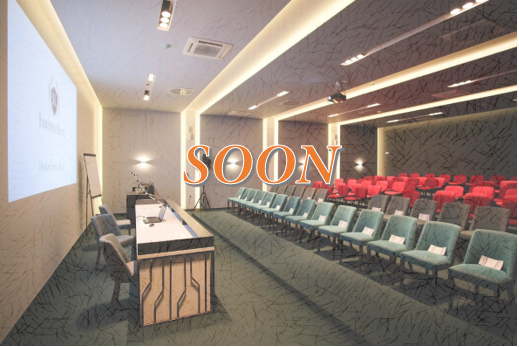 For business opportunities, we have our new congress hall with capacity for 50 people, equipped with the latest equipment and amenities for all needs. Discover the beauty of nature in the surroundings of the Marko tourist center in a totally different way - by bicycle. 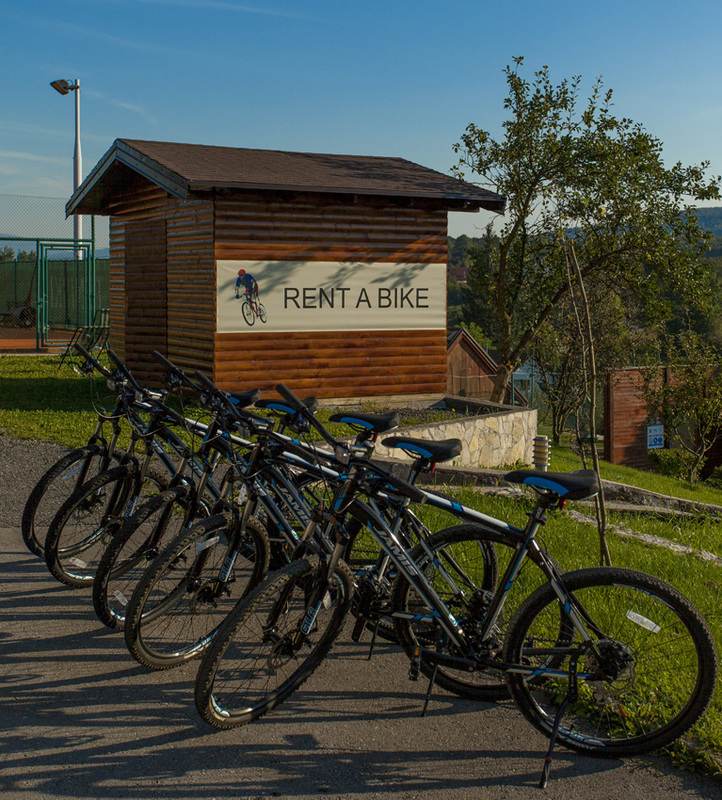 Numerous bicycle routes await you and lead you directly to the National Park Plitvice Lakes. Whether you are a passionate cyclist or just having fun on vacation, try an unforgettable cycling tour. The area of NP Plitvice Lakes and the surrounding area are an ideal place for cycling activities. Numerous landscaped and unspoiled biking trails offer you the opportunity to discover the Plitvice Lakes area from a completely different perspective. Enjoy nature with a partner or in a unique day with your family and friends. While adults are relaxing, kids will find the perfect place to play and have fun.Keep an eye on your youngest while they are having fun and playing safely. 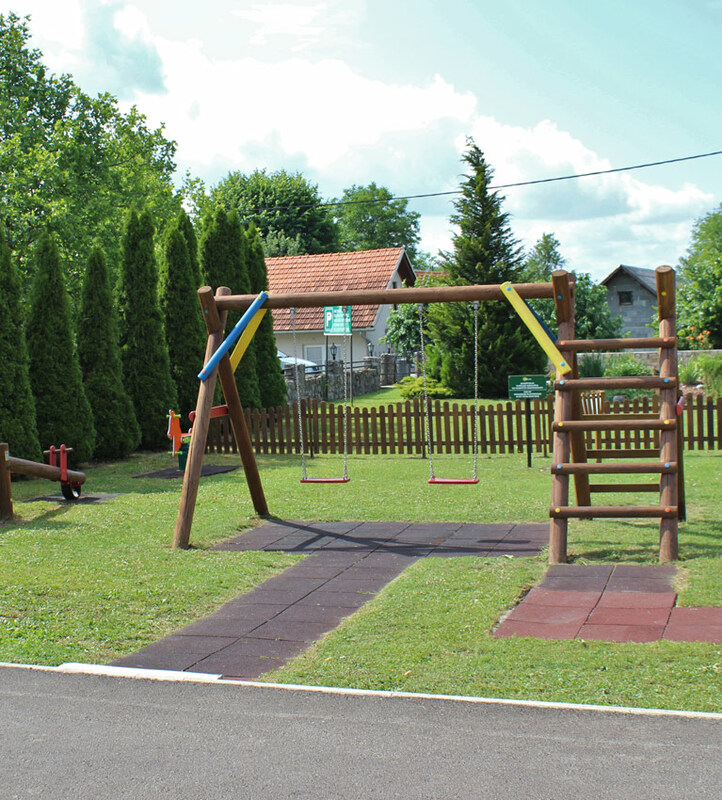 Our children's playground is equipped with selected gadgets of innovative design and encourage children to play a creatively.